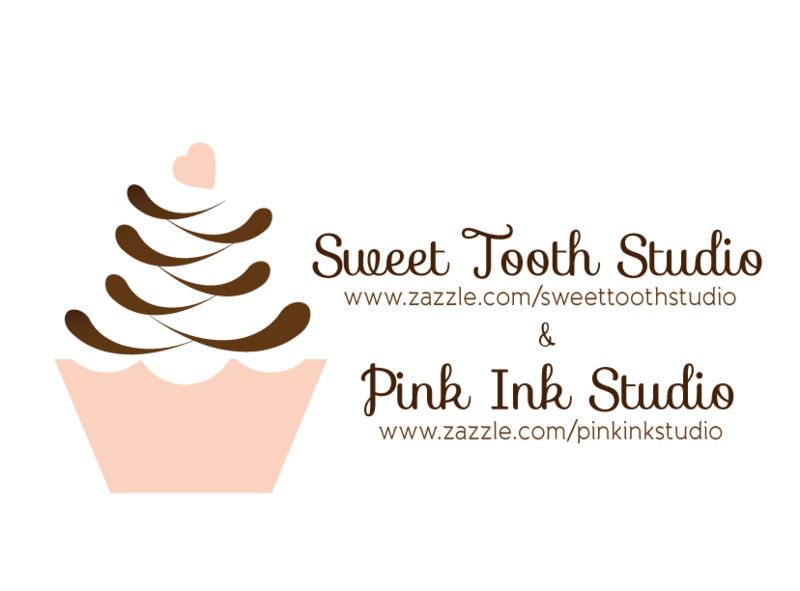 "" Sweet Tooth Studio: Deals After Dark ""
65% OFF of Wrapped Canvas prints. Tonight only, ends December 5th at 11:59pm PT. Wow! What a great deal.